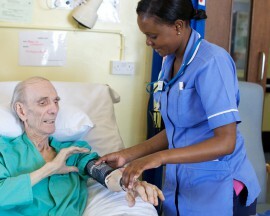 Improving the quality of care and outcomes for patients is a priority for the NHS. There is an increasing demand for the use of evidence in our decision making for new and existing services. Our EvidenceWorks and EvaluationWorks toolkits have been developed to facilitate the creation and use of Evidence. 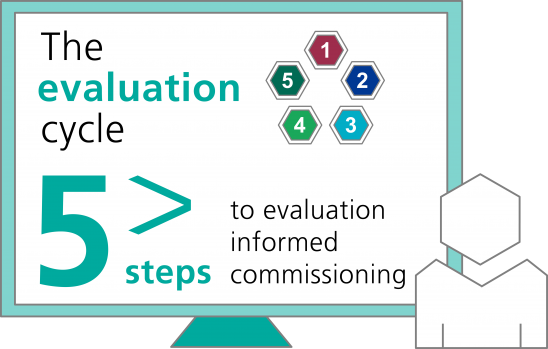 Monitoring and Evaluation is one component of the evidence base, and this Evaluation toolkit will help you to build appropriate evaluation into the commissioning cycle. This evaluation toolkit has primarily been developed for those involved in commissioning and providing health and social care services. However, the key to a successful evaluation is in collaboration and coproduction with all key stakeholders, including service users, carers, families and the public, and so we hope this guide will be useful to all those involved in the evaluation process. 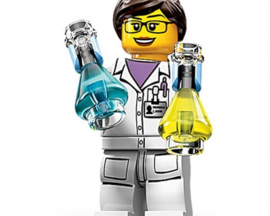 What does this toolkit do? The toolkit provides a simple step by step guide to support you to develop appropriate evaluation plans for your service. The steps help you to decide what, where, when and how to evaluate the service. It is important to note that while the steps do not necessarily follow a linear process, by completing each step you will have addressed the main points required to carry out a well planned and successful evaluation. Although we have referred to “service” throughout for ease, the principles can be applied to any programme, project, intervention, service or pilot. What is Evaluation? Evaluation will help you to consider what works, what doesn’t work and how things can be improved. VIDEO: WHAT IS EVALUATION AND WHY IS IT IMPORTANT? This 3 minute video is narrated with a focus on quality improvement, and is equally applicable to any service through commissioning or service improvement, for example. Local services & Contacts There are a number of local options you can access for support. Your Public Health contact may be able to do an evidence search for you, depending on your local Public Health offer. Your local librarian will be able to advise and signpost you to many resources, or may even carry out an evidence search for you. We would like to thank our partners for supporting the development of the Evaluation and Evidence toolkits. This includes commissioners, service improvement leads, GPs and practice managers from Bristol Clinical Commissioning Group, North Somerset Clinical Commissioning Group and South Gloucestershire Clinical Commissioning Group; Bristol Public Health (Bristol City Council), South Gloucestershire Public Health (South Gloucestershire Council) and North Somerset Public Health (North Somerset Council); Primary Care Library Services (North Bristol Trust), University of Bristol, NIHR CLAHRC West, University of the West of England and the West of England Academic Health Science Network. We would also like to thank everyone who was involved in the testing of this tool – your views were invaluable to shaping its direction.